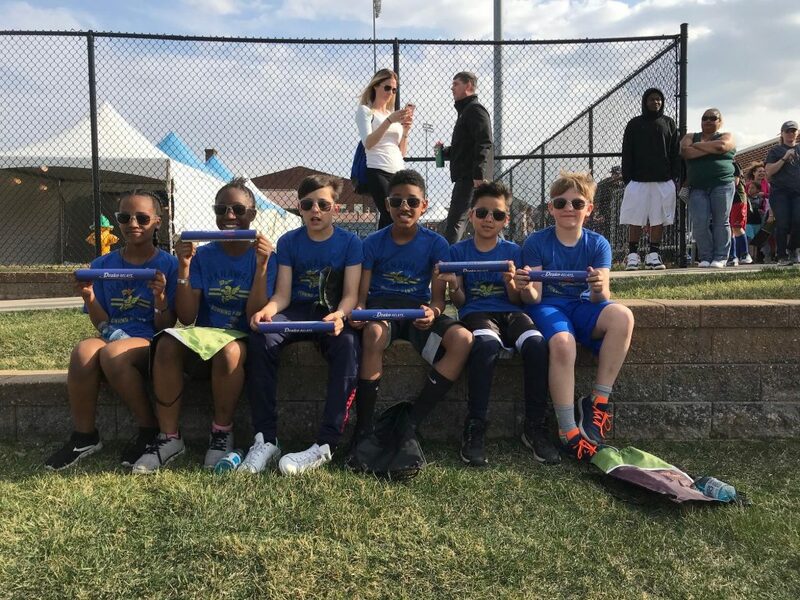 A group of 5th grade students took part in the 2018 Drake Relays. The 6 member team consisted 0f 4 boys and 2 girls coached by Mr. Baker and Ms. Bell. Students were chosen from their time trials at during their physical education classes at school. Congratulations to Ftahwit, Jimmylyne, Isaiah, Damarius, Alex, and Jack.